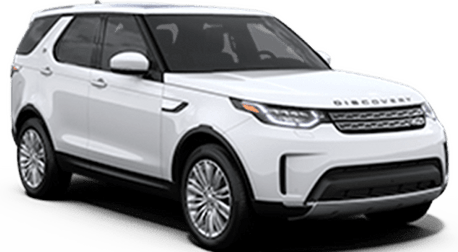 If you desire a luxurious full-size SUV with high-level capability and versatility, you'll be very impressed with the 2017 Land Rover Discovery. 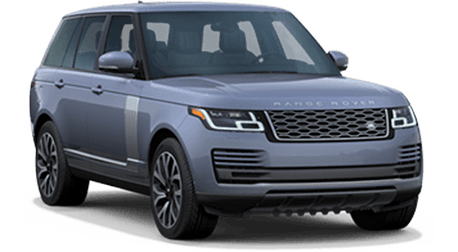 The new Discovery embodies Land Rover's Above and Beyond philosophy, combining exquisite English craftsmanship with an unstoppable spirit of adventure. Whether it’s the comfortable, refined and spacious interior, semi-autonomous safety features, incredible off-road prowess or state-of-the-art technology, there's much to like about the 2017 Discovery. 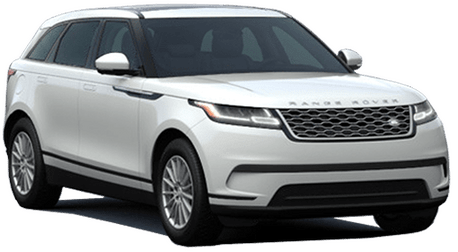 Experience some adventure and take a closer look at this elegant and sophisticated luxury SUV! 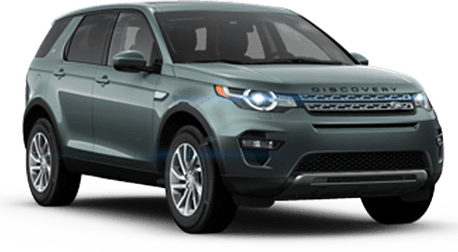 The 2017 Discovery provides a dramatic reinterpretation of Discovery family's 27 years of heritage and practical DNA with a sophisticated design that pays homage to previous models without being restrained by them. A standout design feature is the stepped roofline, which optimizes headroom for passengers traveling in the third row of seats. 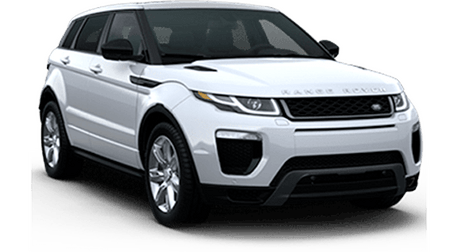 It also accommodates the Discovery’s customary stadium seating configuration, which sees each row of seats positioned higher than the one in front, ensuring every seat is the best seat in the house. Discovery customers can also choose from a range of premium materials, including luxurious Windsor leather upholstery and natural oak veneers. 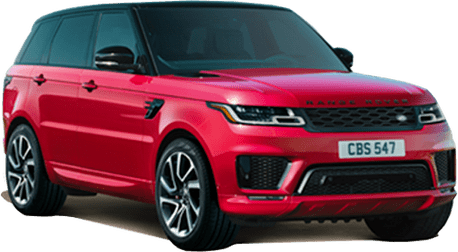 The Land Rover Discovery can easily traverse through challenging terrains and weather conditions with its advanced off-road features. This includes the multi-mode Terrain Response 2 system, which optimizes a range of settings, from throttle sensitivity to gearchange characteristics, to suit the driving conditions at the turn of a rotary controller. Towing is a breeze with the Land Rover Discovery. It boasts a class-leading 8,200 lbs. towing capacity and ingenious technology that make its towing ability more accessible than ever. This includes Advanced Tow Assist, which allows drivers to complete potentially difficult reversing maneuvers when towing trailers, caravans and horseboxes with ease. Every passenger in the Discovery can enjoy a comfortable ride with the world-first Intelligent Seat Fold technology, allowing customers to reconfigure the second- and third-row seats with minimal effort using controls at the rear of the vehicle, the central touchscreen and even remotely via a smartphone app as part of the InControl Touch Pro Services.